£499 Disc only frame incl 12mm bolt thru carbon blade fork, Cotic seatclamp and delivery to UK, Ireland, mainland Europe, USA and Can. (UK mainland delivery included, also available direct to selected European countries with additional delivery charged). 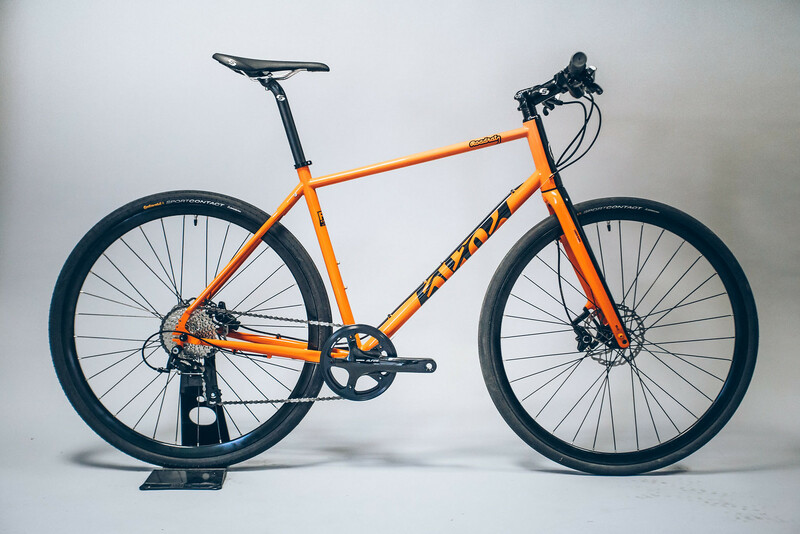 Faster than a mountain bike on the road, way more fun and versatile than a traditional road bike, the Roadrat is your perfect 'other' bike. A Life Bike. Cruise into work or head for the hills. Go on holiday, or to the shops. Go on adventures, or get some headspace. It was born of a desire for something swift and rugged to take on the rapidly crumbling tarmac of the urban landscape, but also up for disappearing for a few days with nothing but your sleeping bag and mat for company. 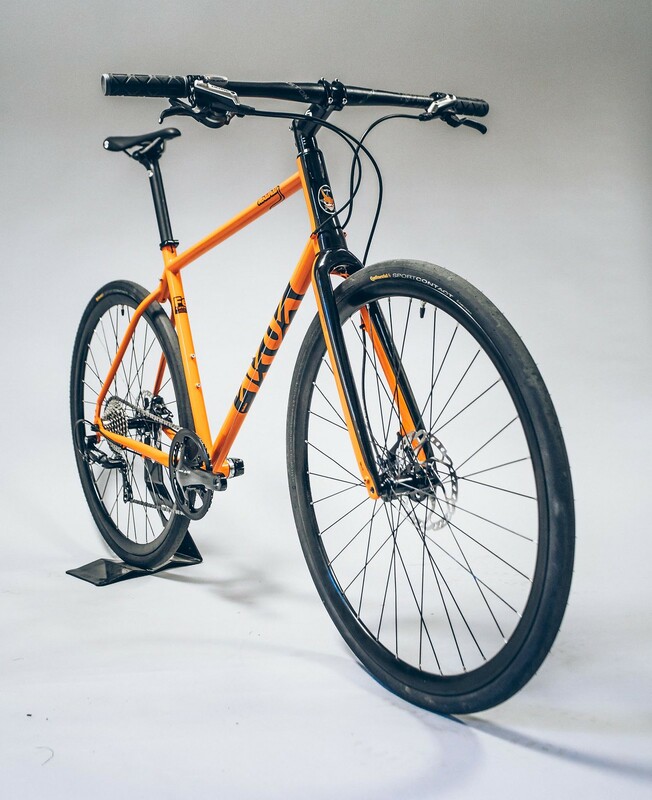 We melded our iconic mountain bike fit and handling with fast road features and rigid forks. All Cotic Life Bikes, including the Roadrat have big clearances for big tyres. 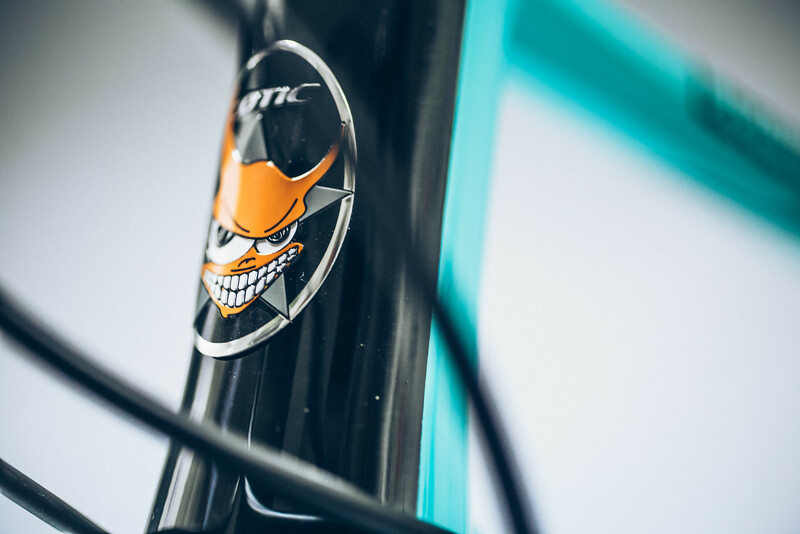 We supply the bikes with big volume 700x37c slicks, or the latest WTB Road Plus 650b x 47c tubeless tyres. They roll fast, float over the potholes in the road and bumps in the trail. They give you comfort, control and a whole tonne of fun. 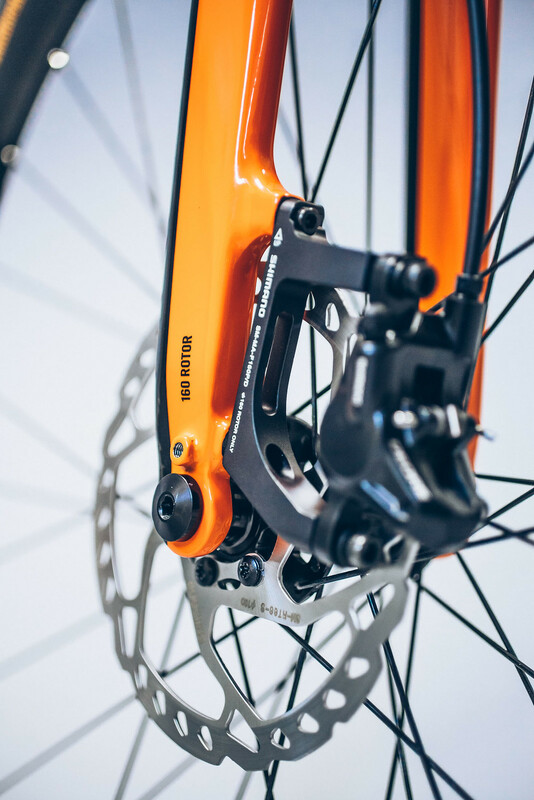 The bike is disc brake only, because we have always considered disc brakes to be the best, strongest, safest option for road or offroad riding. It's in the DNA of the Roadrat, right from the original 2006 version - one of the first road bikes to feature disc brakes. 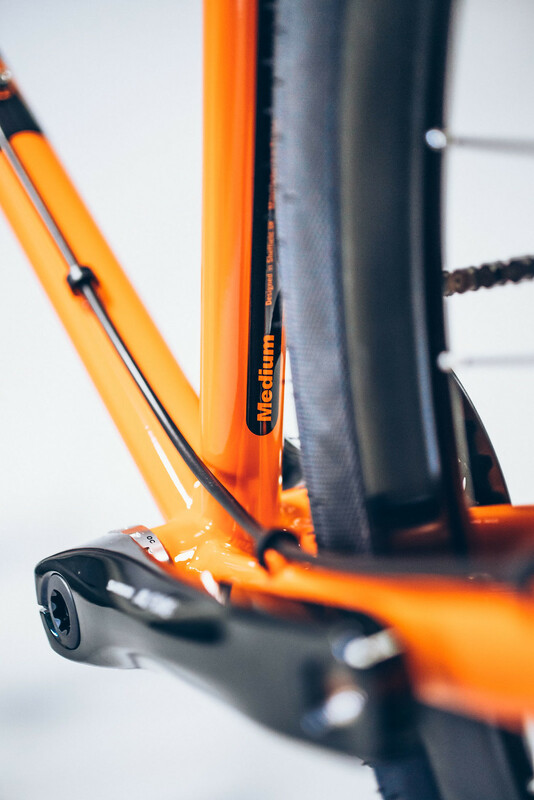 Our brand new RB4 front fork moves to aluminium/carbon hydrid construction to keep the weight down and comfort high. 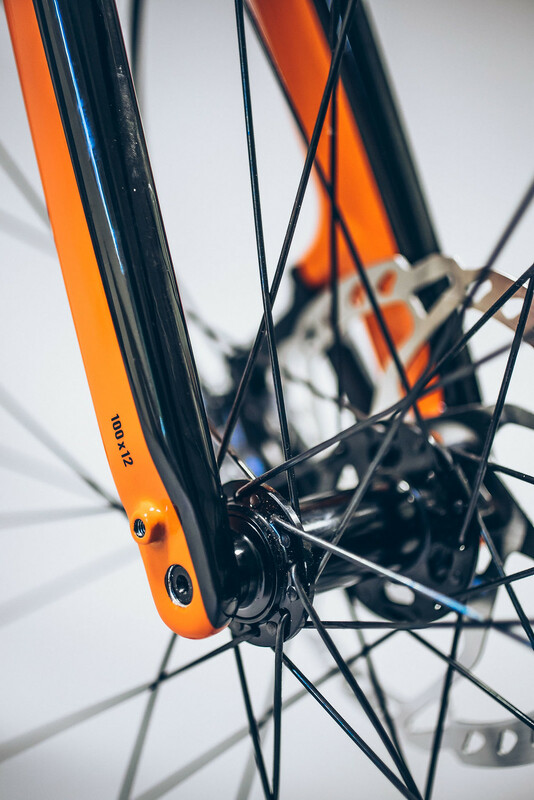 A 12mm thru axle keeps everything accurate and together with the strongest of hydraulic brakes. All the fittings are there for two bottles, rear rack, and full mudguards. 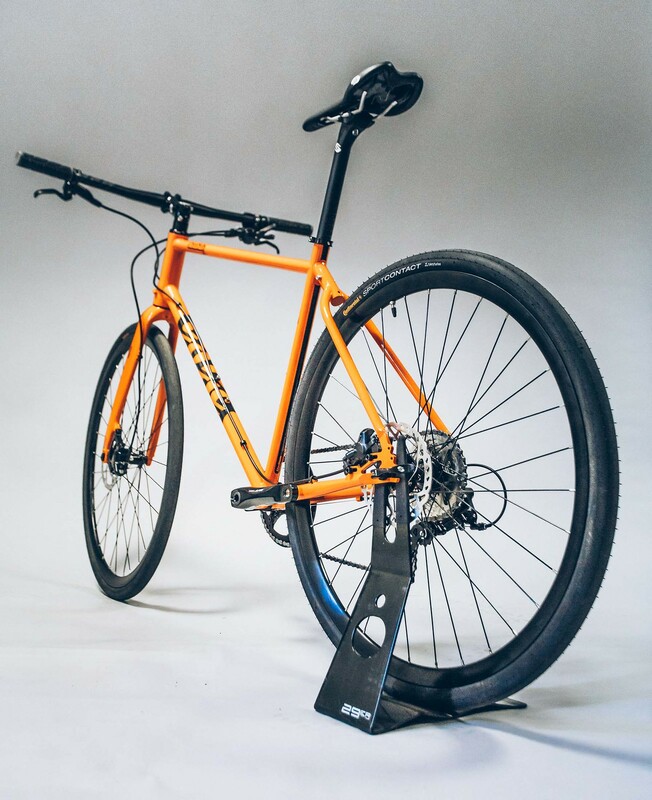 Cotic Dogsbody track end dropouts let you do almost anything; regular gears, fixed, singlespeed or hub gear. Why limit yourself and your bike to just one thing? 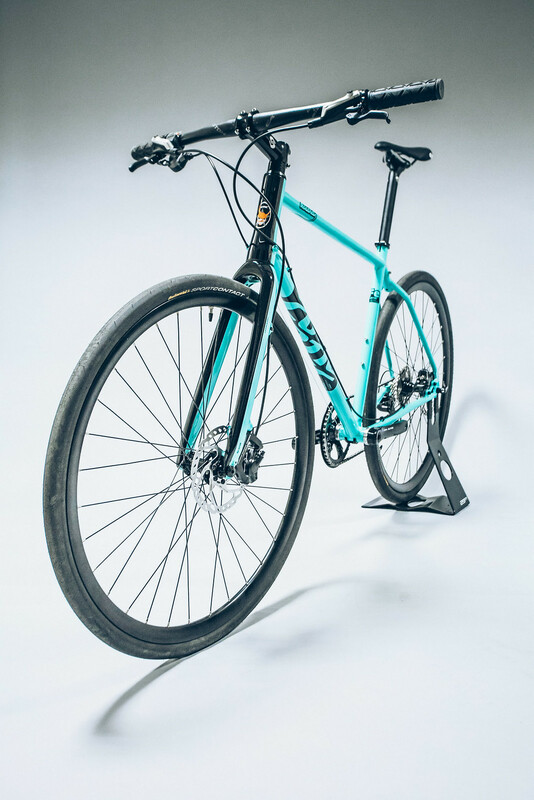 Bikes start from £899 for the stripped out Singlespeed, which is still equipped with our fabulous Deep Dish Disc wheels and Deore hydraulic disc brakes. 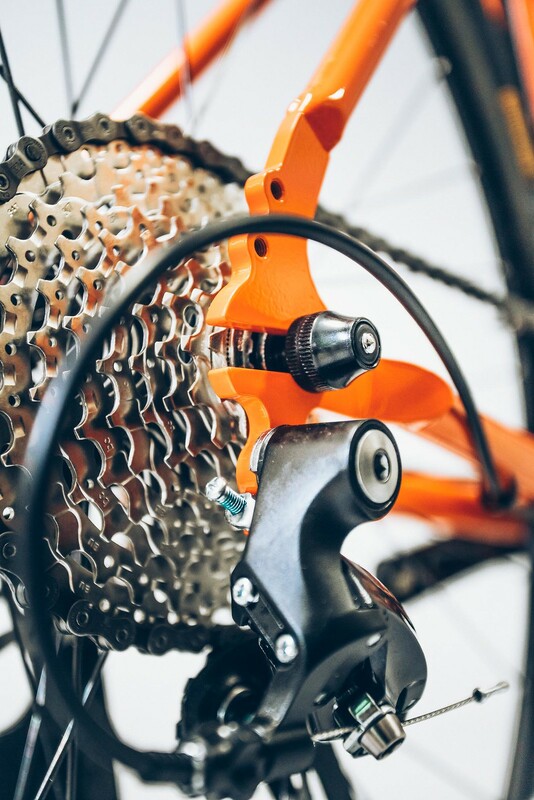 If you're wanting gears, then we have plenty of options to cover all the bases: The Roadrat 11 and Roadrat 9 offer simple, light, intuitive single shifter drivetrains based around wide range mountain bike style cassettes. The Roadrat Alfine 11 offers the same benefits plus the reliability and weatherproofing of an internal hub gear. If you need a really wide range of gears for long days, or loaded up with luggage, the Touring build with double chainset 2x9 Sora build is the one to go for. 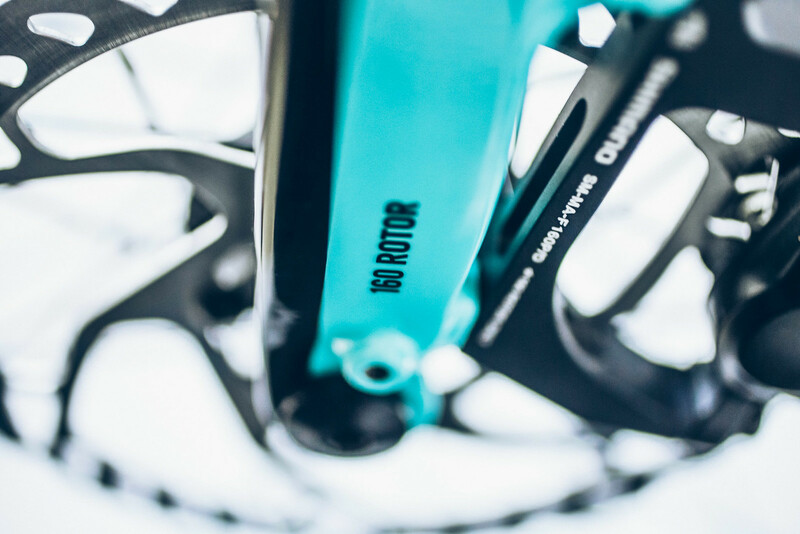 Brake feel, power and modulation are superb on all the bikes because we only spec hydraulic disc brakes. It's The Future. For just £499 buy yourself a frameset and build your own dream machine. Colours are Gloss Orange, or Gloss Aqua. 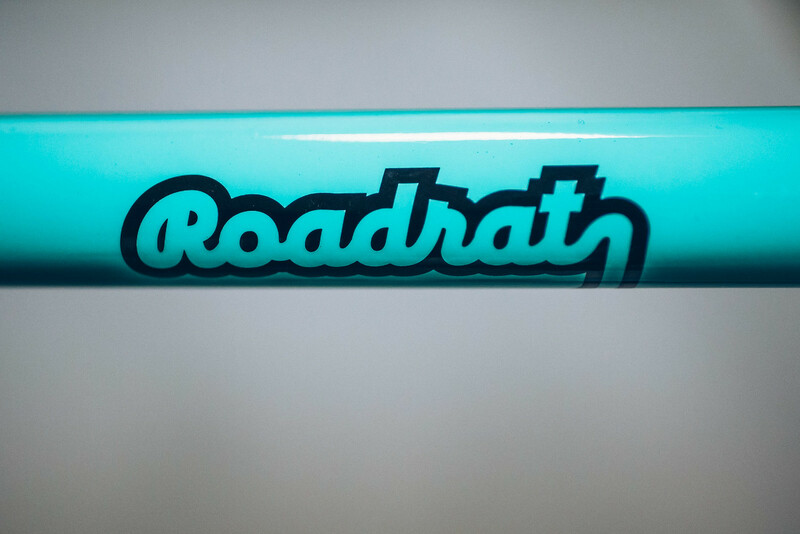 Following our customers' feedback, the Roadrat4 now features a tapered head tube with integral headset cups running into our brand new RB4 aluminium/carbon tapered steerer fork. Super clean, smooth looks. Light, comfortable and accurate ride from the carbon fork legs and 12mm thru axle hub interface. 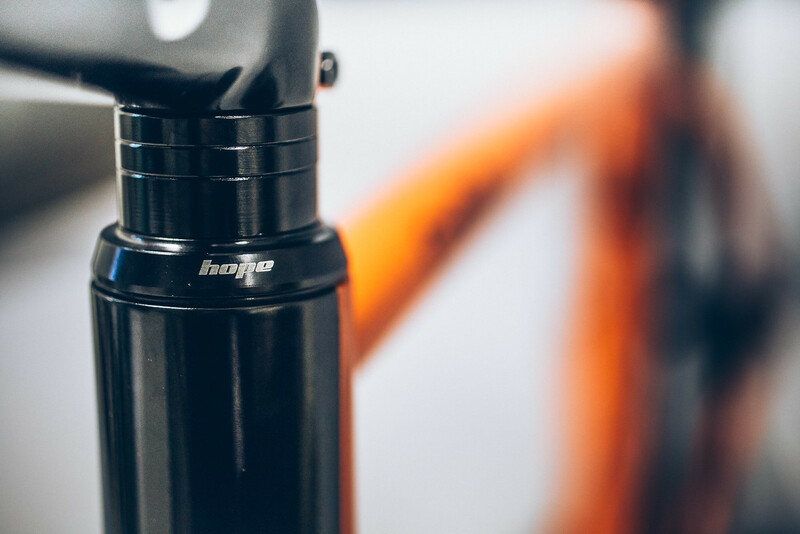 Tapered steerer means greater handling precision and many more options should you wish to change your fork at a later date. 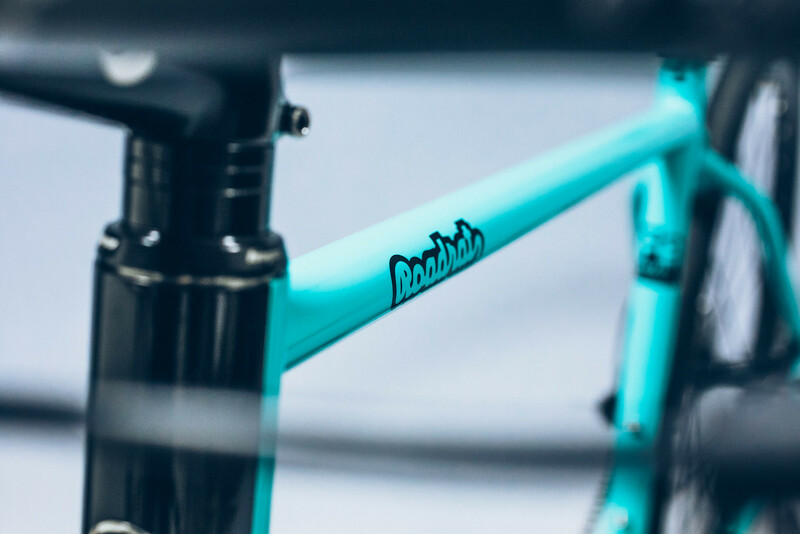 The small and medium frames now feature shorter seat tubes and lower top tubes for better stand over clearance on those sizes. Cotic RB4 fork: Tapered aluminium steerer for improved handling, with carbon fork legs for reduced weight and improved ride comfort. New industry standard 12mm thru axle and flat mount front brake interfaces make them futureproof. Massive clearance for up to 700x47 or 650x47 tyres with mudguard mounting for keeping clean and dry. Super versatile Dogsbody dropouts with solid mech hanger and chainstay disc mount means a bit of what you fancy. Gears, discs, SS, hub gear, fixed, whatever. 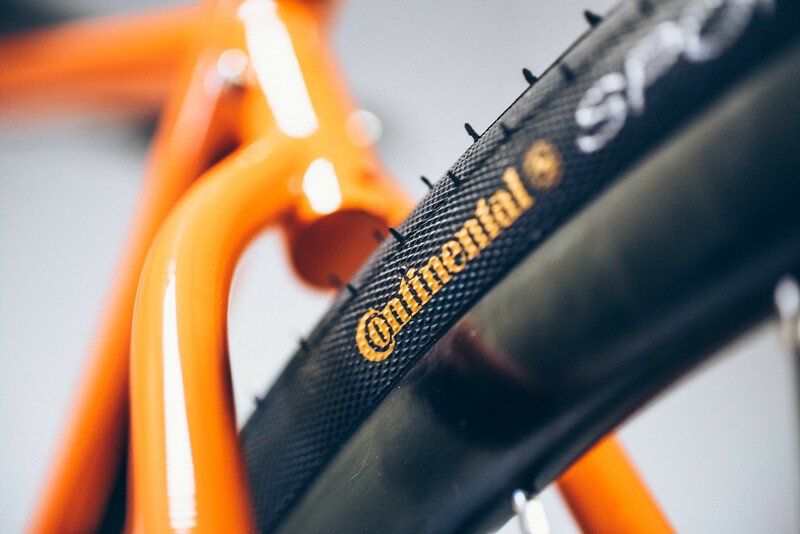 Huge tyre clearance; big road or cyclo-cross tyres 700x42, or the latest Road Plus wheels up to 650b x 47 for ultimate tubeless tyre float and grip over rough roads. 68mm threaded BB shell with clearance for pretty much any chainset you like. Only super narrow track setups won't fit. Single, Road Standard or Compact, Triple, all good on the Roadrat. 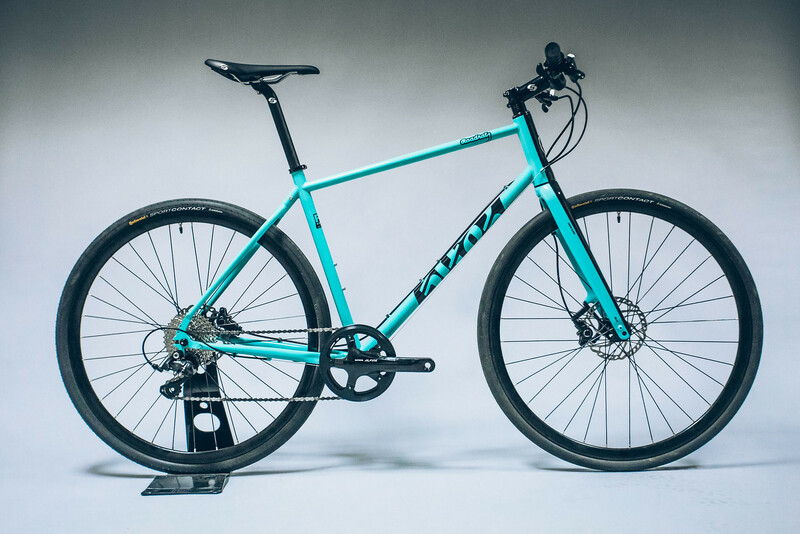 Optimised flat bar handling and rider fit. No toe overlap, no twitchy handling, no back ache, no worries! Price: £999, incl UK delivery. Price: £1149, incl UK delivery. Price: £1199, incl UK delivery. Price: £1299, incl UK delivery. Price: £899, incl UK delivery. All our pricing includes UK mainland delivery and we aim to ship same week as your order if possible. We can send you a bike anywhere in the world - the pricing and options are on the Order Form when you fill in your address details. If you'd prefer, then we also offer our Factory Collection from our base in the Peak District. 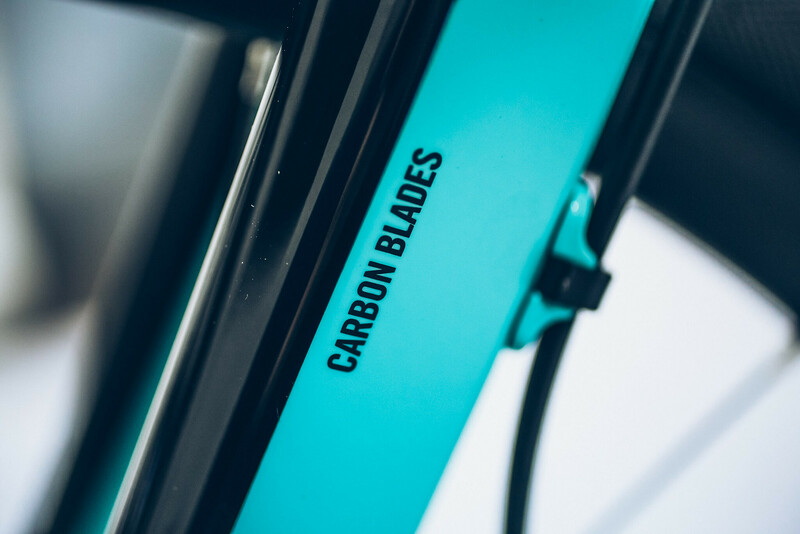 We can fit your pedals, make sure you're fitted up and comfortable and you can even go for an inaugural spin on your new bike if you like. Just put a note on your order if you'd like to take advantage of that and we'll book you in. The chart is a guide to frame size for the latest version of the ROADRAT: Ultra Compact Geometry - Road means that the frames are low and long. 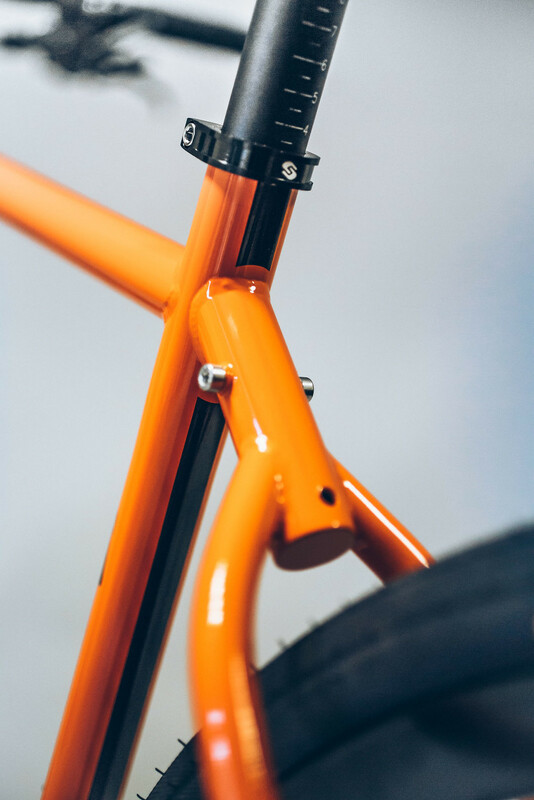 You'll probably need a 330mm seatpost due to the compact sizing, and as a guide, the top tube lengths are identical to our MTB frames if you're coming over from our mountain bikes. 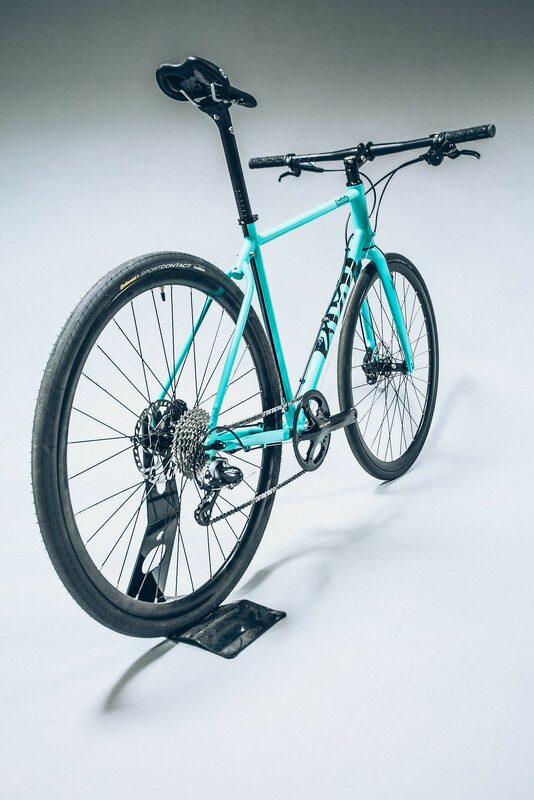 You lot are just too different to say for sure, so drop us a line at size@cotic.co.uk and we'll be happy to discuss set up based on what you're riding at the moment.